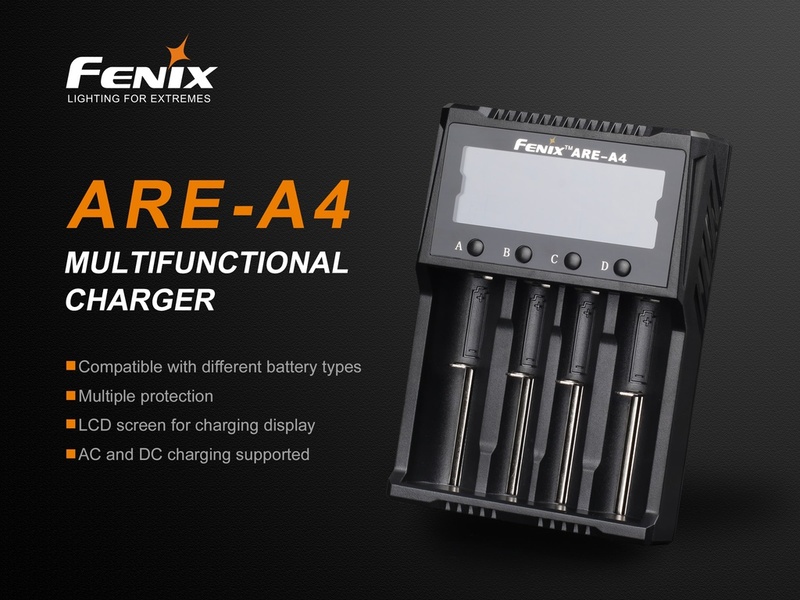 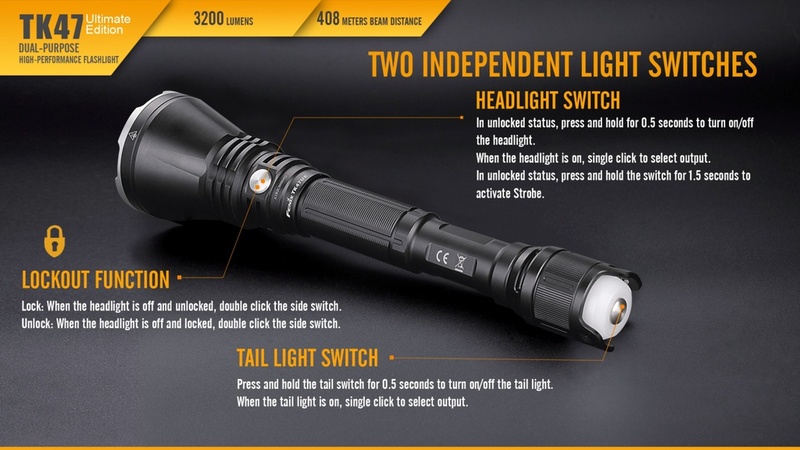 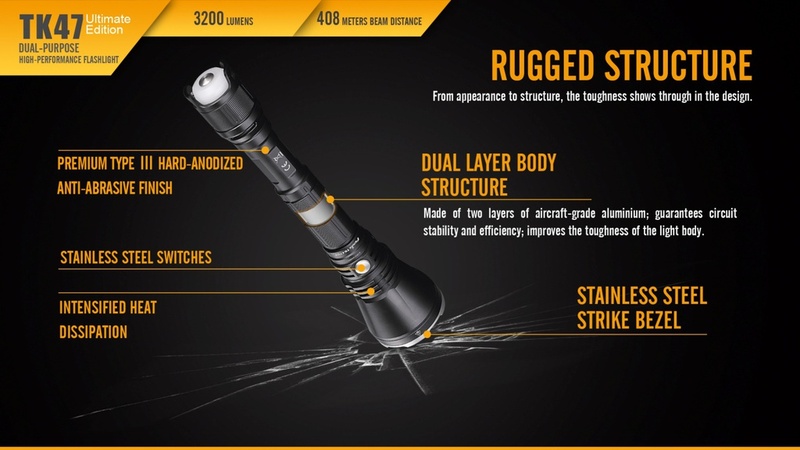 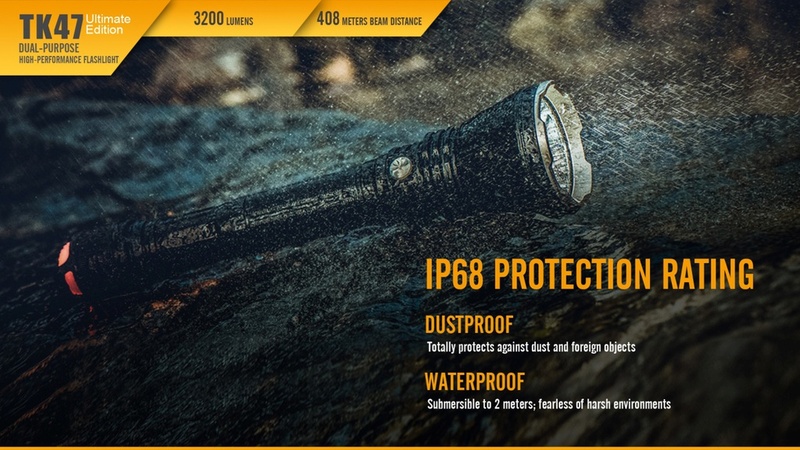 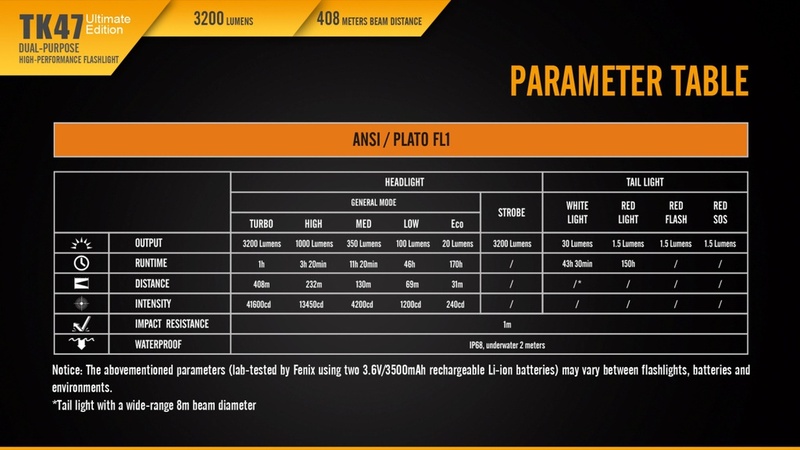 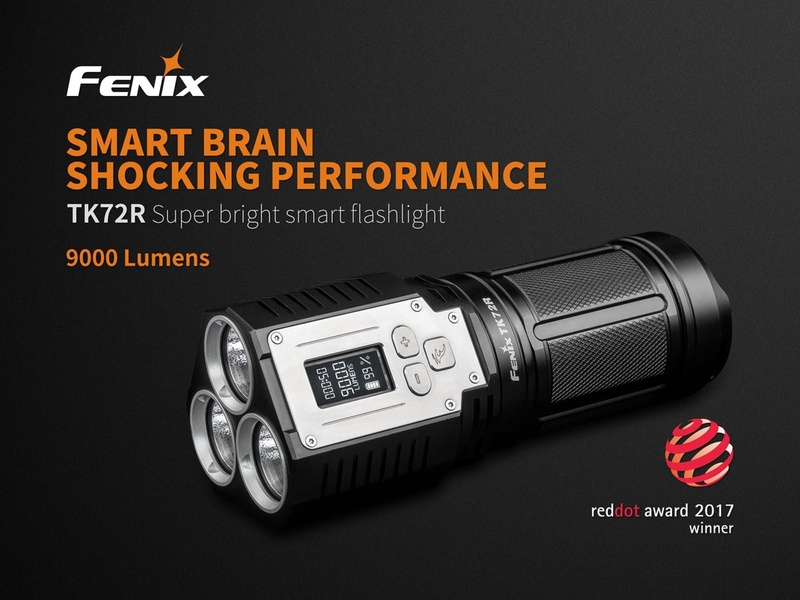 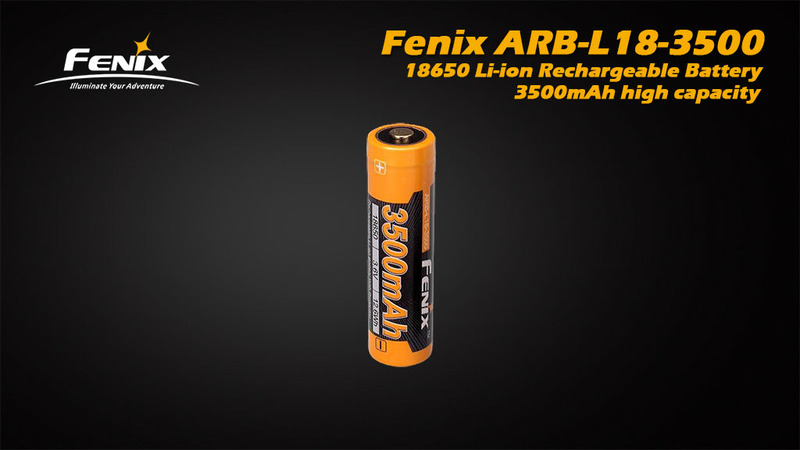 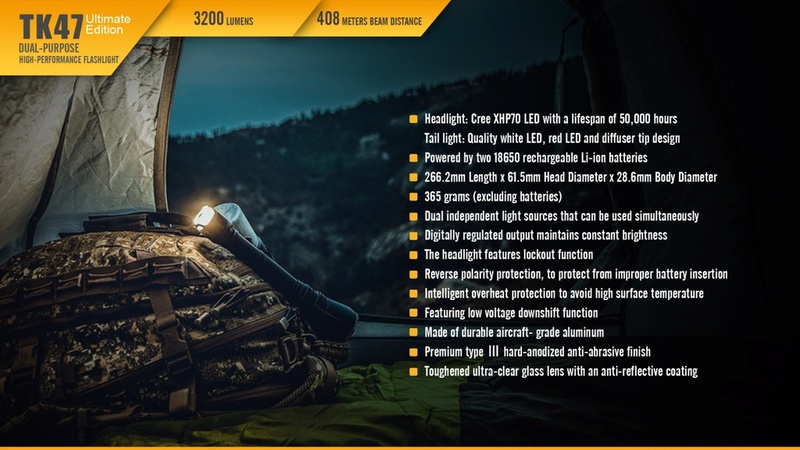 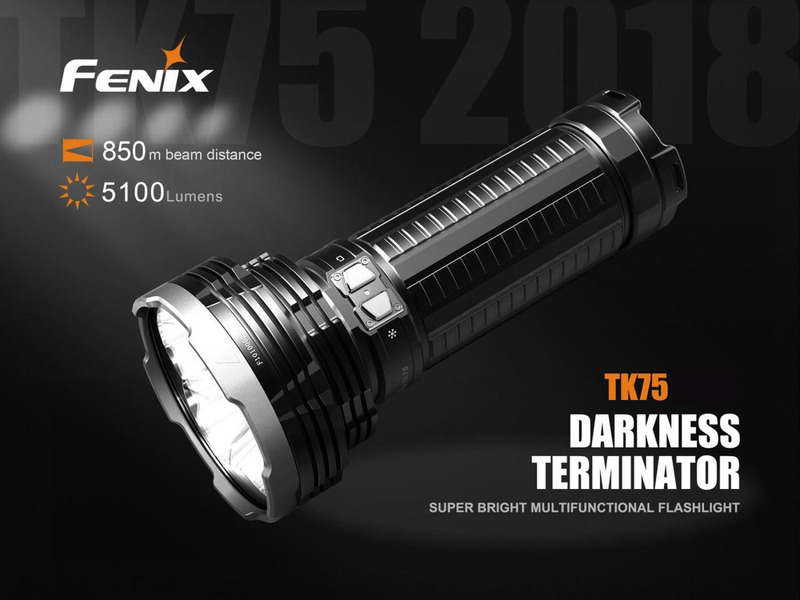 The Fenix TK47UE Tactical Duty Flashlight, with its long range illumination, is designed with the security and law-enforcement professional in mind. 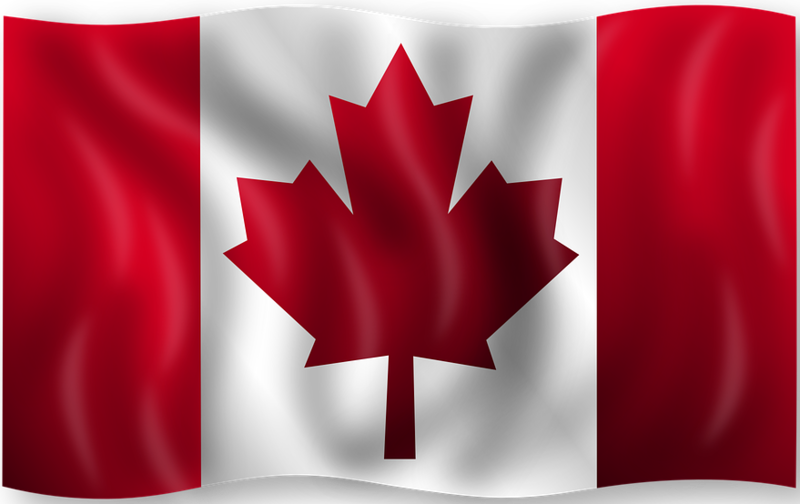 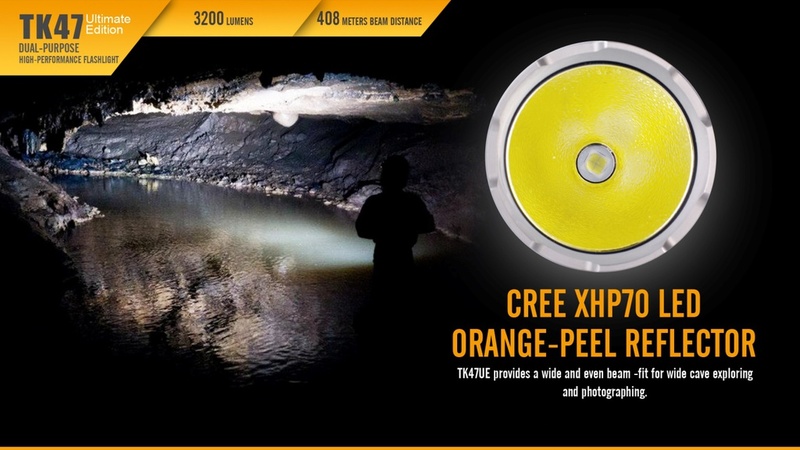 Fitted with a Cree XHP70 LED, resulting in a beam of almost 408m (1339 feet). 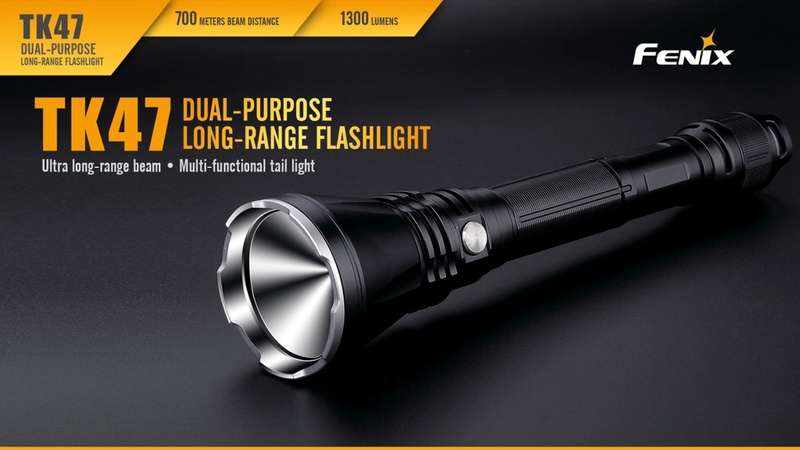 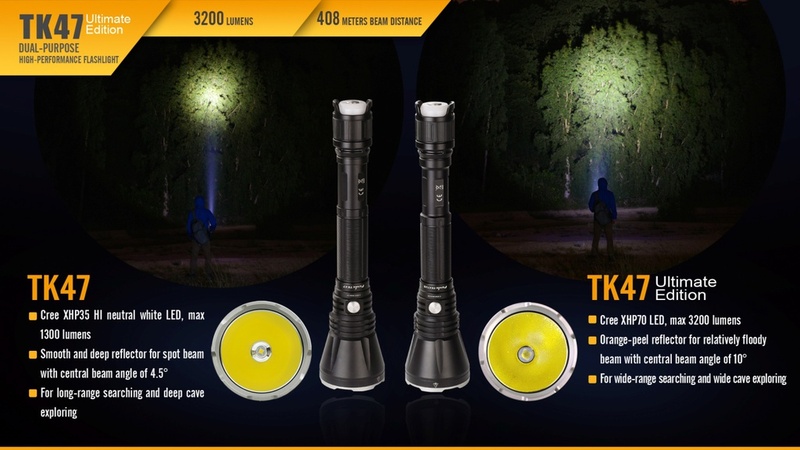 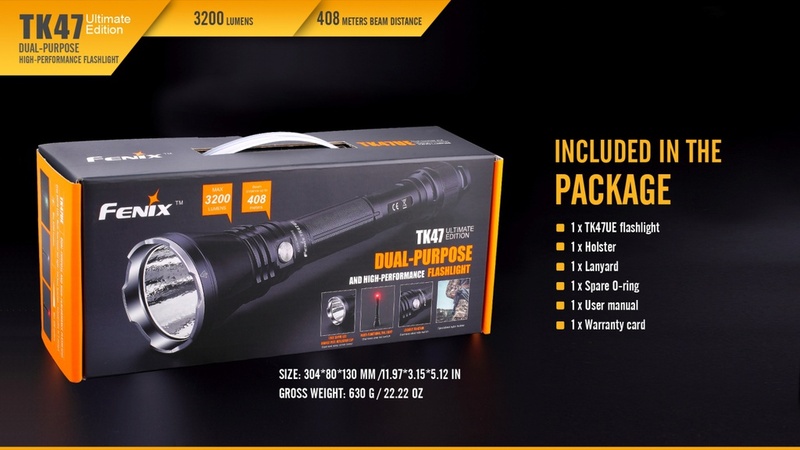 The TK47UE Tactical Duty flashlight also includes a multi-funtional tail light that features a red light for signaling and a soft lantern light for duties such as report writing. 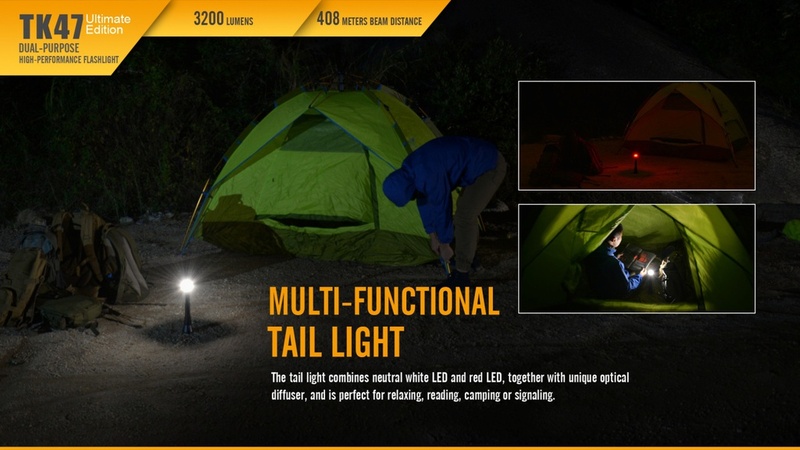 This independently controlled tail light has four modes including a low-lumen white or red light for reading and a red Flash/SOS. 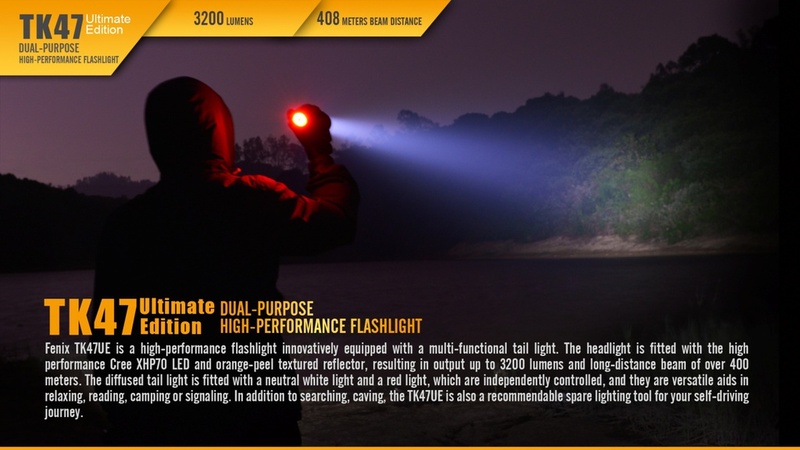 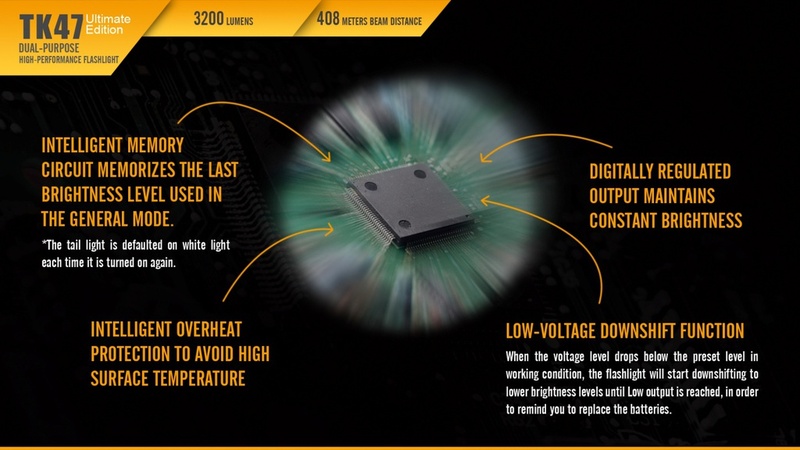 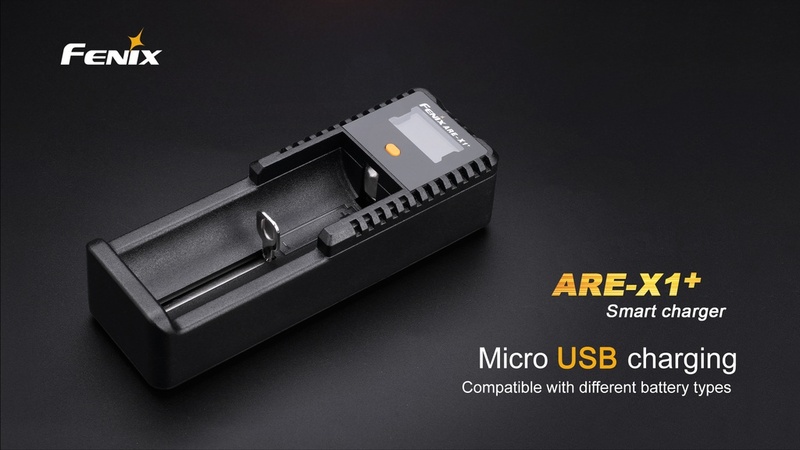 The white LED provides better color rendering allowing for quicker identification of objects. 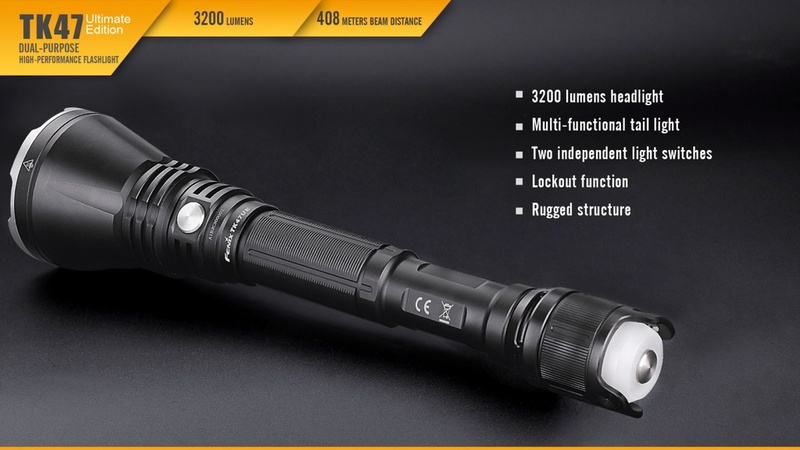 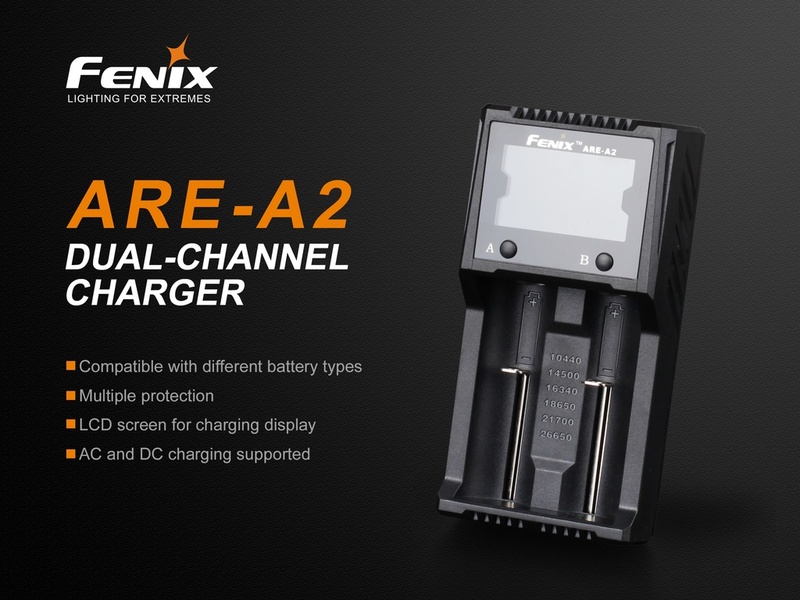 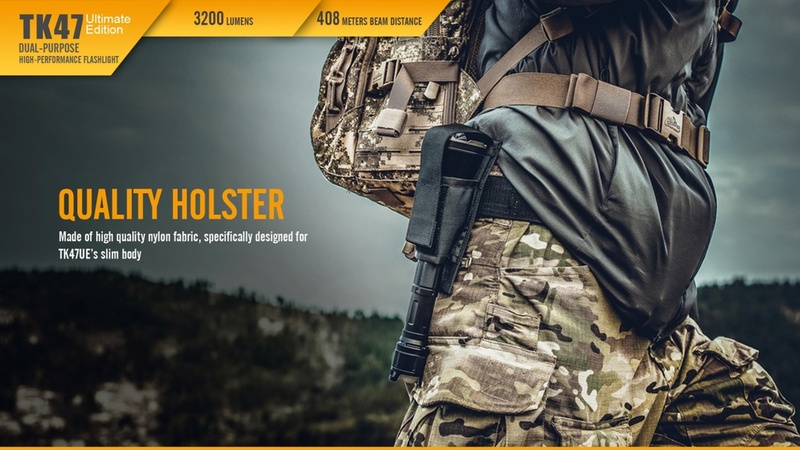 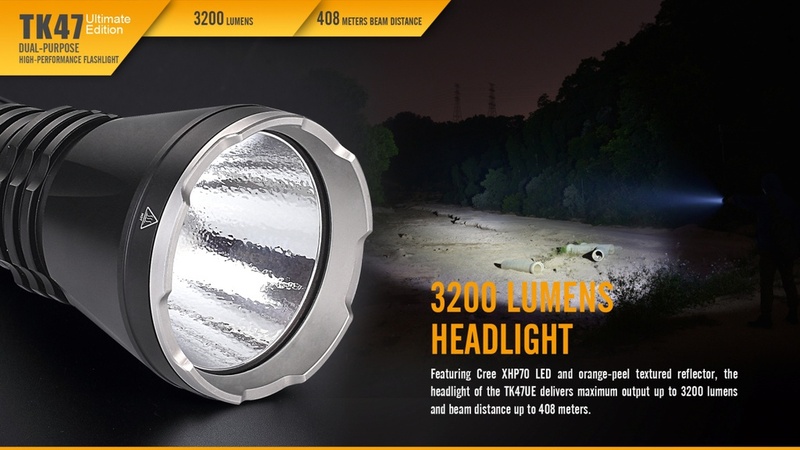 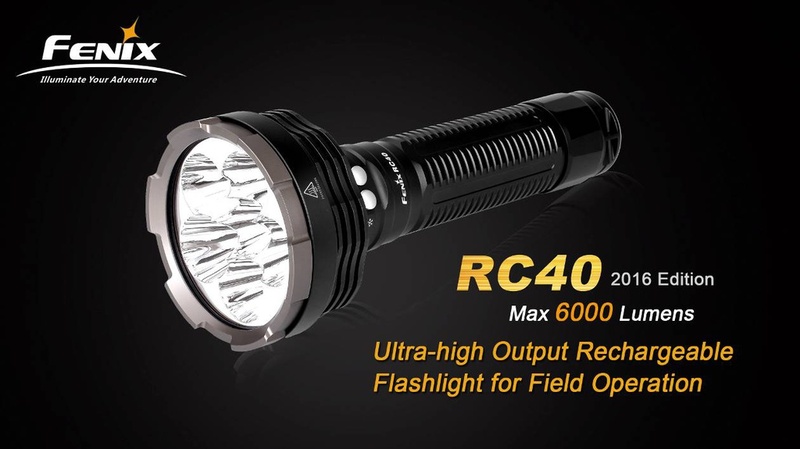 We believe you’ll find this light to be perfect for security and law-enforcement professionals’ daily activities.